An iconic ‘co-operativo’ in the Rías Baixas producing Albariño, the best seafood white in Spain. 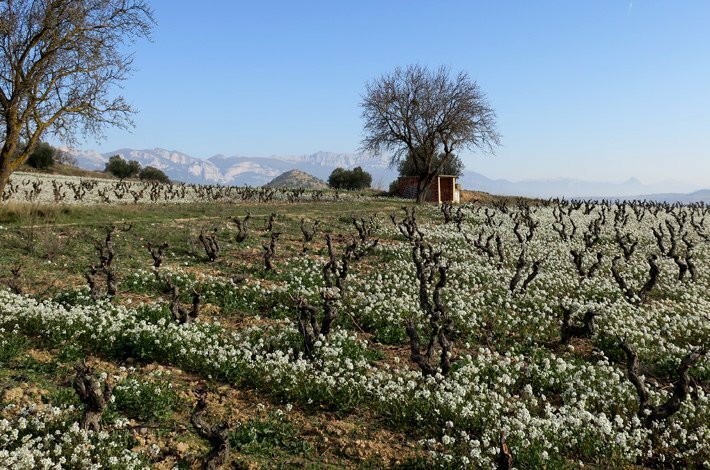 Based in the Salnés Valley sub-region of the Rías Baixas, Paco and Lola is a ‘co-operativo’ representing over 400 small growers, each with an average vineyard holding of just over half a hectare. These growers reflect the agricultural tradition of the Rías Baixas, where every household grew their own vegetables, raised their own chickens and, of course, grew their own grapes for house wine. Paco and Lola aims to modernise this old tradition, providing modern winemaking and viticulture expertise to each of their growers. 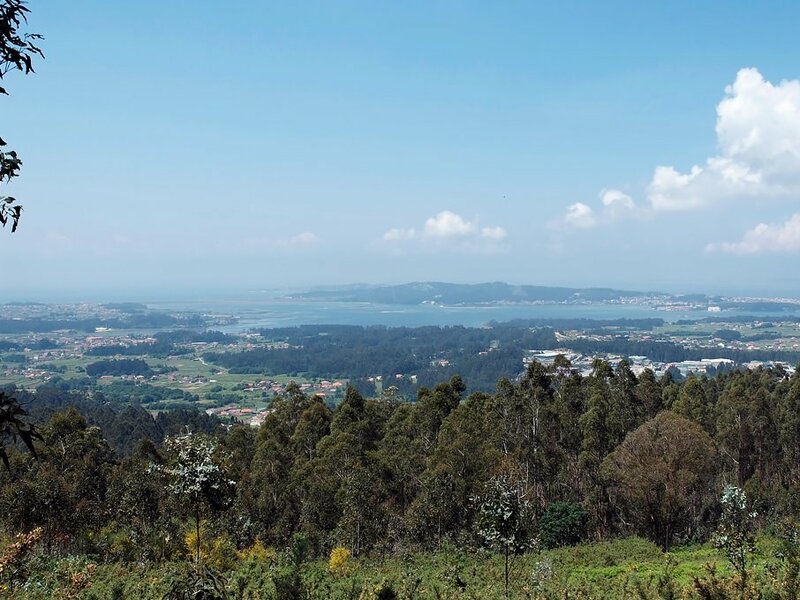 Rías is a Galician term that translates roughly as delta or fjord, and refers to the network of waterways that lie north of the Portuguese border where several large rivers meet the Atlantic Ocean. The waterways themselves are incredibly fertile: packed with mussels, clams, small sardines, mackerel and scallops. On land, there’s a long, proud tradition of viticulture in the Rías Baixas that still shows hallmarks of its agrarian roots. Traditionally, grape growing and wine making here was done family by family, small plot by small plot. 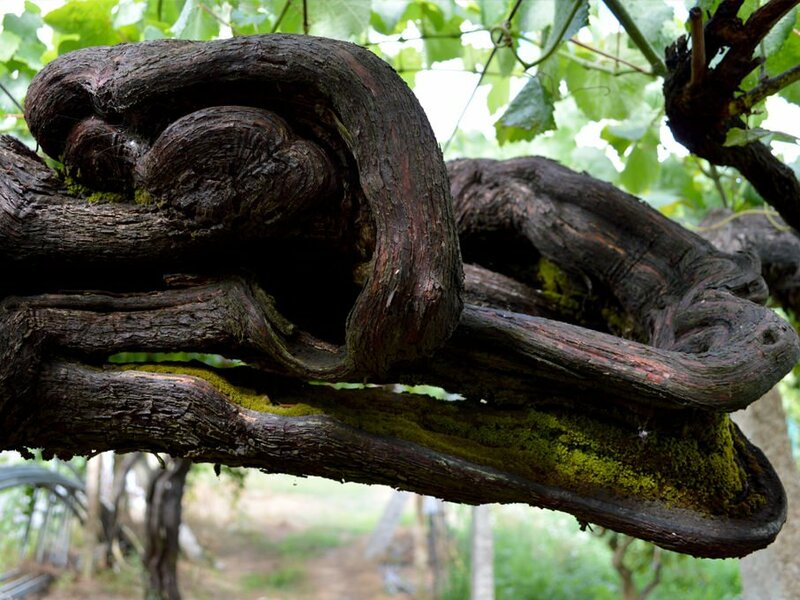 Each grower tended their personal parcel of vines, typically trellised to stone columns with branches looming nearly two meters above ground. 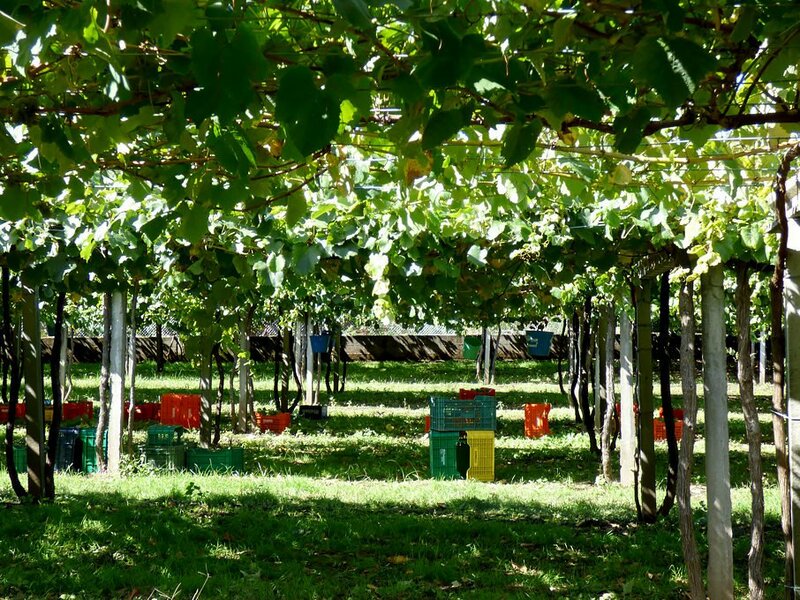 This pergola system helps keep grapes away from the humidity that is endemic in the Rías, and allows families to grow a few things under the vines. Almost all the current production in the Rías Baixas is from the white Albariño. At its best, Albariño shows a steely acid backbone and often a lick of salinity. More commercial versions take advantage of the grape’s tendency to show more tropical fruit characters and tamer acid the longer it’s on the vine, resulting in fruity, quaffable whites. There’s also a fascinating array of red grapes grown in the region, which are lighter: almost Pinot like and tightly structured. Unfortunately the success of Albariño has come at the cost of the red varieties, which have fallen into obscurity as more and more vineyards replanted with Albariño.